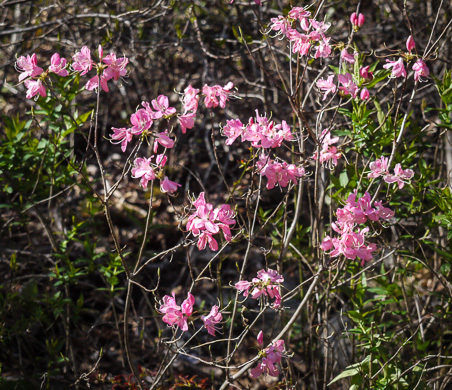 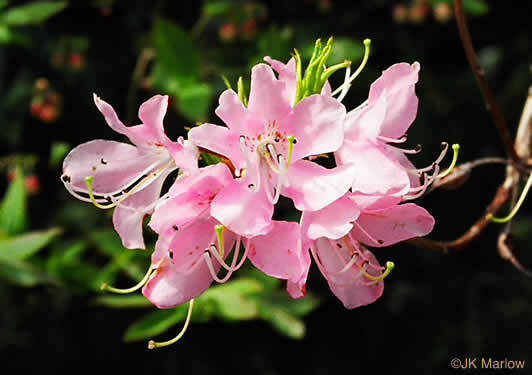 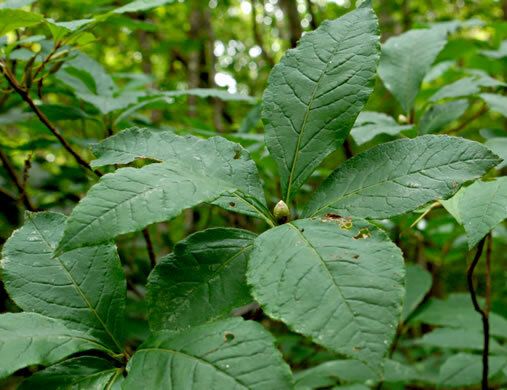 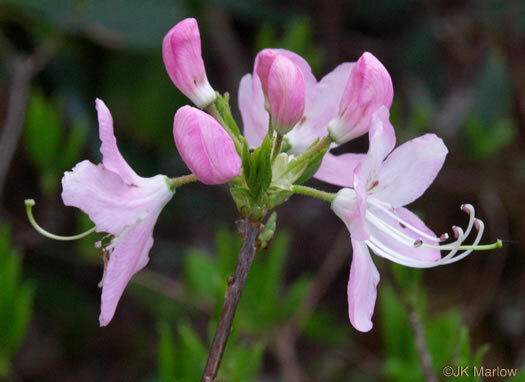 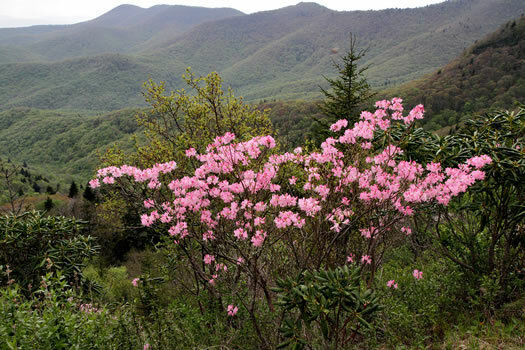 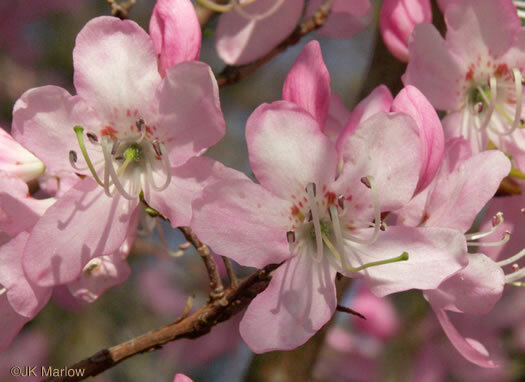 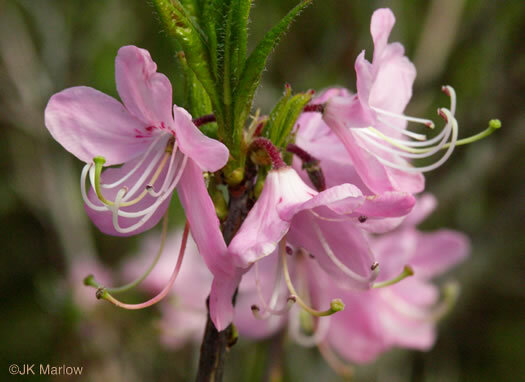 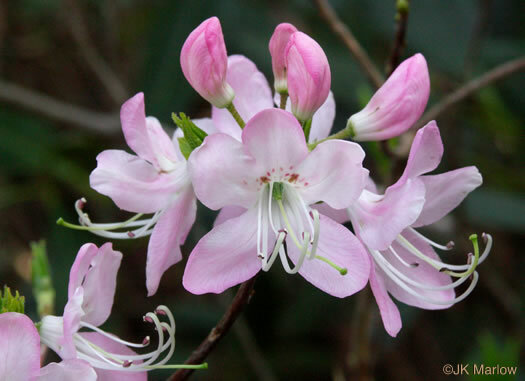 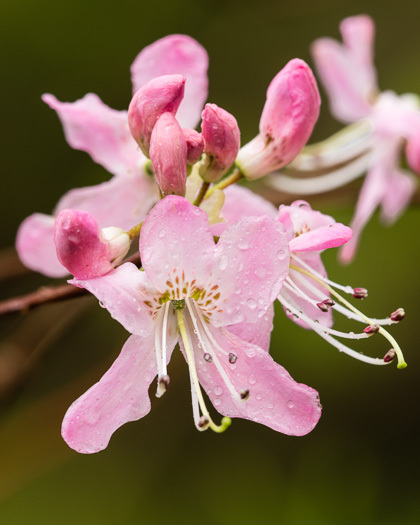 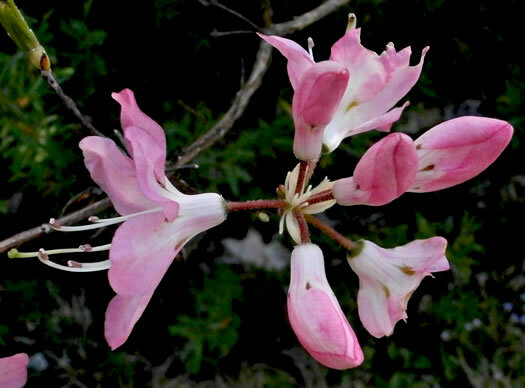 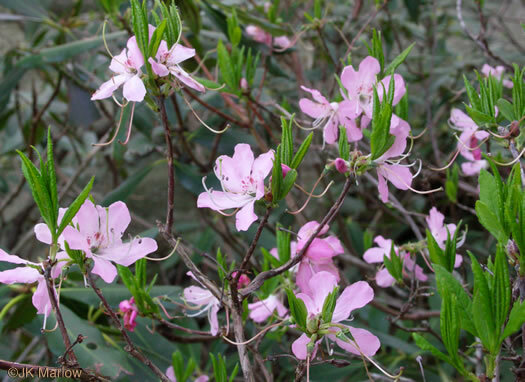 Endemic to NC mountains, though approaching very close to SC & reported for GA, per Weakley's Flora. 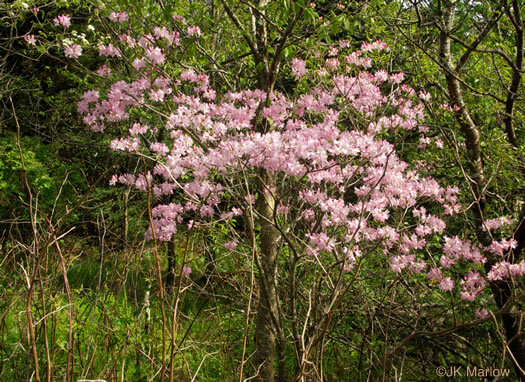 Locally abundant on Grandfather Mtn, its northernmost outpost, per Weakley's Flora. 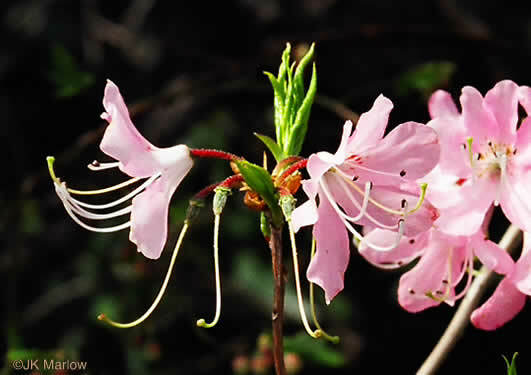 Calyx lobes 0.3-0.5mm long, glandular-ciliate and often glandular on the back, per Vascular Flora of the Carolinas. 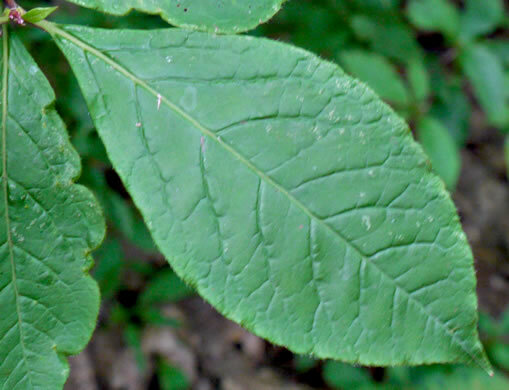 Corolla lobes spreading, the largest (and often the 2 lateral) spotted, per Vascular Flora of the Carolinas. 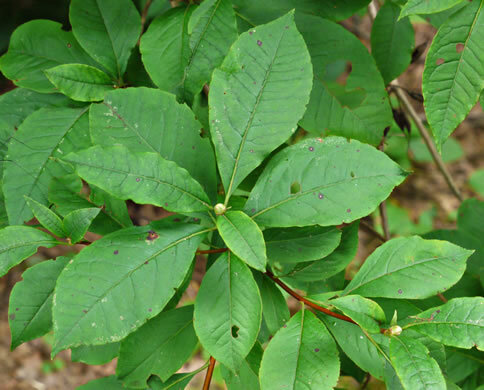 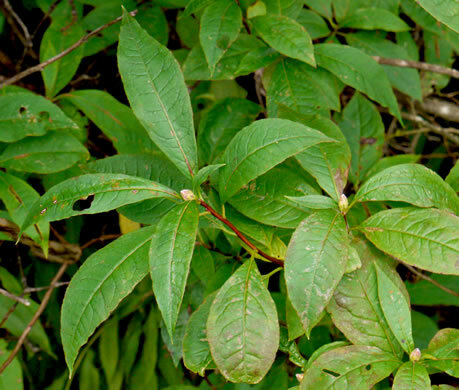 Leaves elliptic, often broadly so (commonly 3-6cm wide), acuminate, per Weakley's Flora.